To read a student testimonial click here. 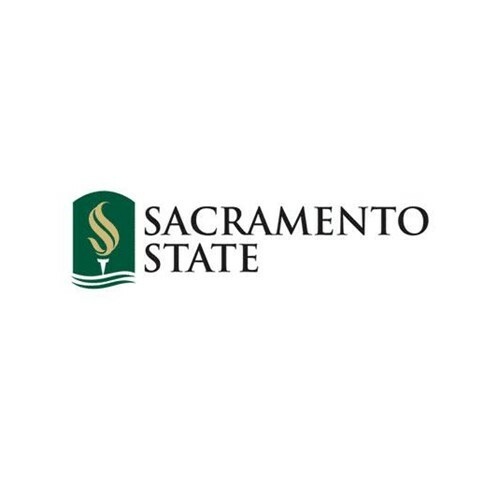 Students choose Sacramento State because they want something special in a college experience. They come to receive an excellent education from top faculty at our seven colleges offering 58 undergraduate majors – all in a vibrant urban oasis just a few miles from California’s Capitol. They come to the state’s political, economic, and cultural center to make a difference in their lives and the lives of others. They come to our 3,500-tree urban forest along the American River to find and develop their passions, and to live those passions beyond the classroom. At Sacramento State, students see the world around them with fresh eyes, and discover the tools and opportunities to scale heights and reach goals they never imagined. Online student orientation click here.